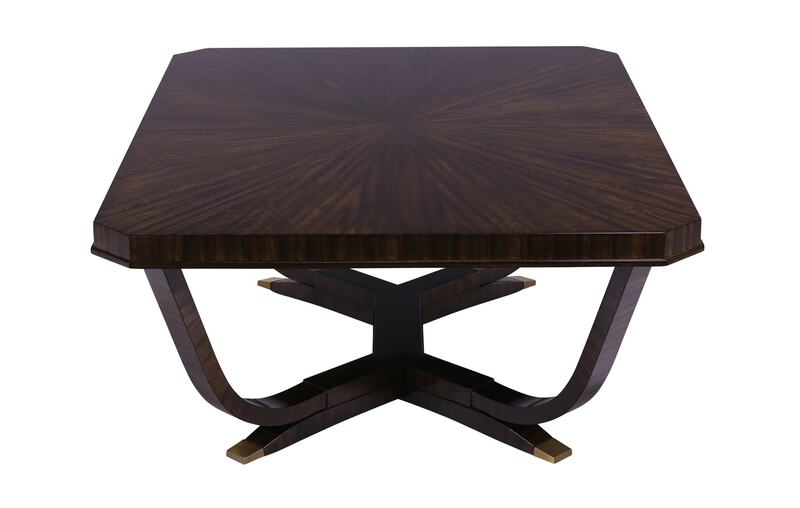 Inspired by the sleepy suburbs of 16th century Paris, the Faubourg Cocktail Table is a beautiful example of traditional furniture design. 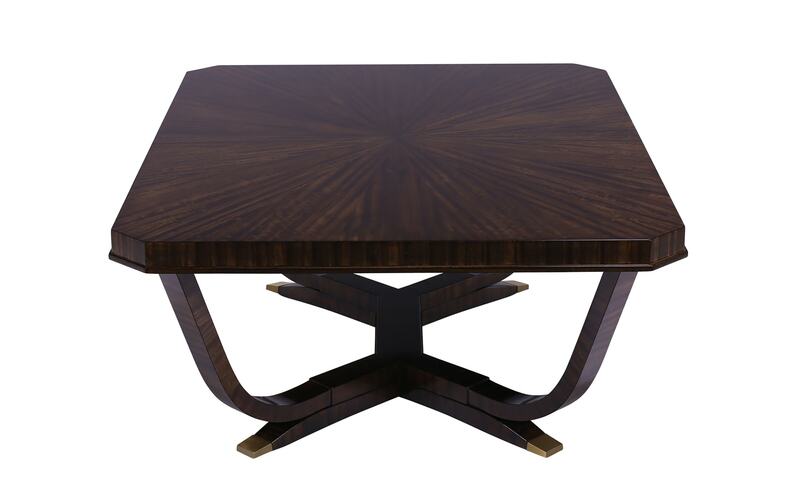 Composed of a refined, substantial table top and elegant curved legs, this piece is crafted using bookmatched Macassar Ebony veneers and a choice of bronze, brass or nickel hardware. 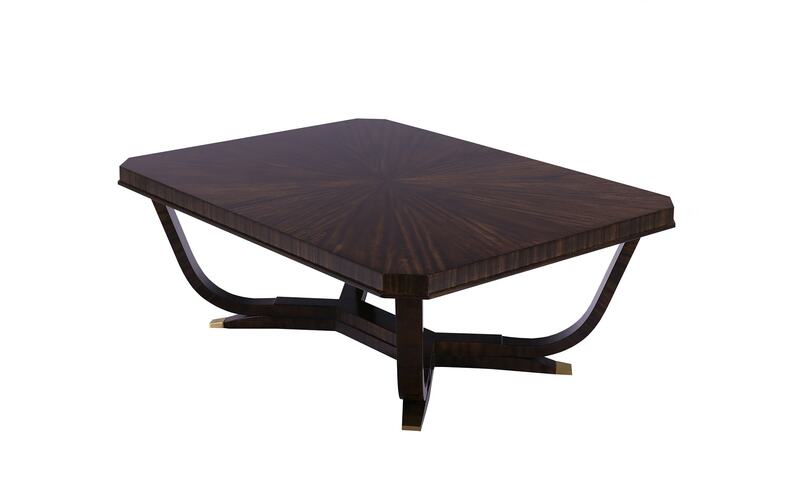 We are the exclusive UK distributor of the Lucien Rollin collection, a series of rare pieces brought to life by the skilled artisans at William Switzer. 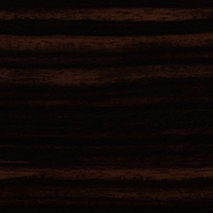 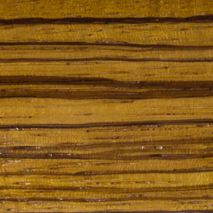 Macassar Ebony Veneers on a Solid Beechwood Frame, Brass, Bronze or Nickel Hardware.